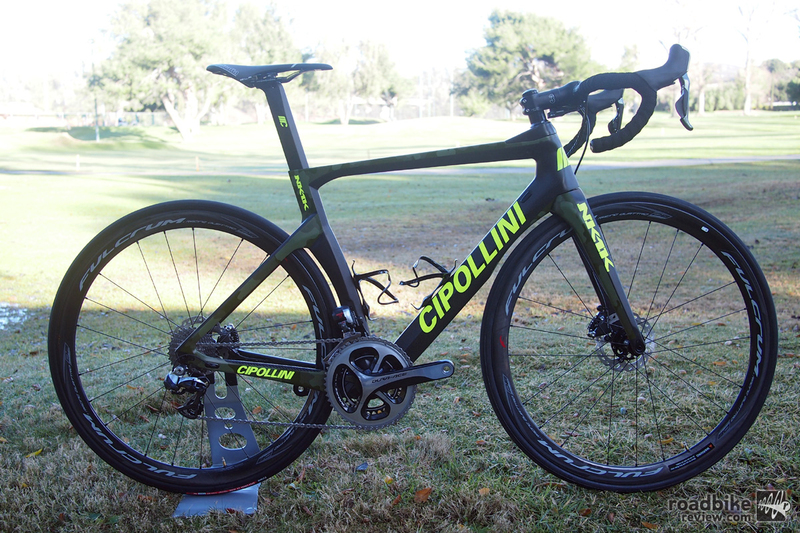 Cipollini has a new U.S. distributor based in Florida and they are bringing several new models stateside for 2017. Here’s the rundown. 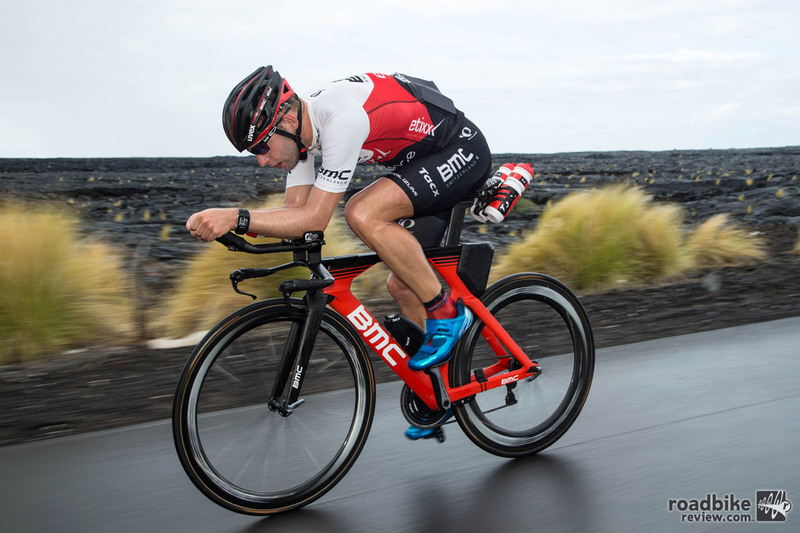 With the Ironman World Championships set for this weekend in Hawaii, BMC has launched a new version of its Timemachine time trial bike that is tailor-made for triathletes. While actual racing is the No. 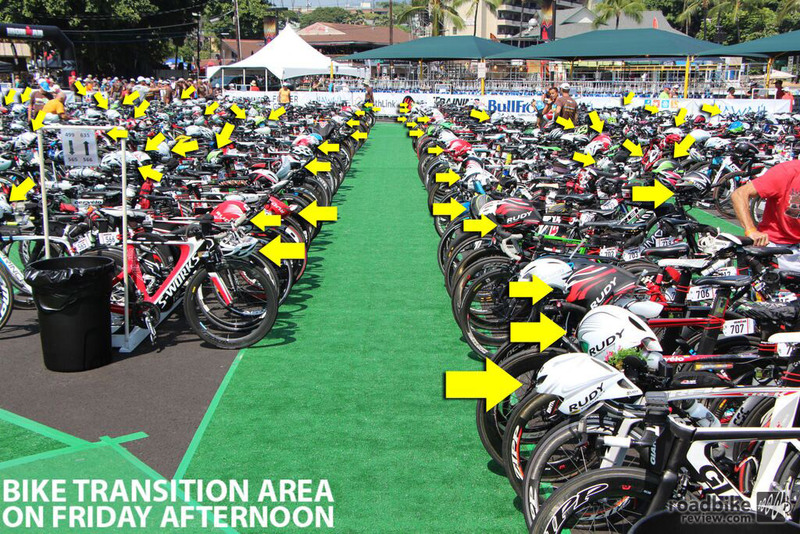 1 story at the annual Ironman World Championships in Kona, Hawaii, the bike and gear count is arguably more interesting for many casual multi-sport fans. Each year on the eve of the race numbers are tabulated for bikes, wheels, drivetrains, pedals, power meters, helmets and more. 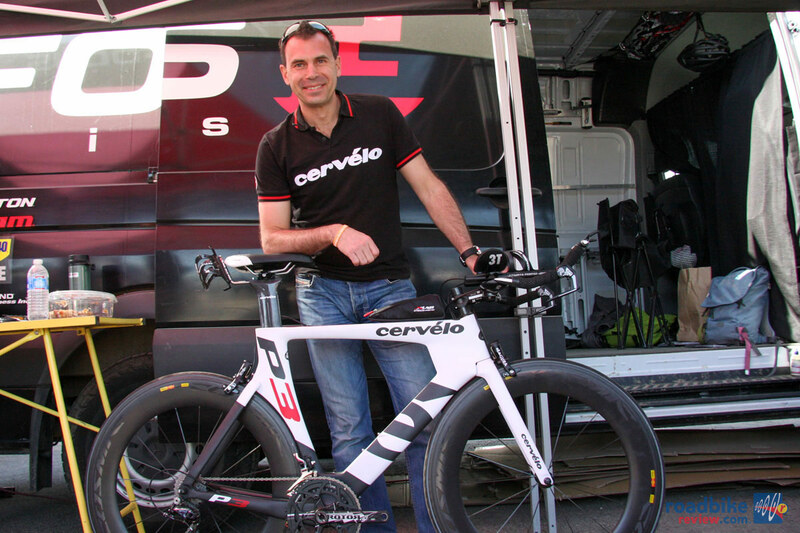 Austrian dethrones German Jens Voigt as cycling’s world hour record holder, averaging 32.22mph for 60 minutes. 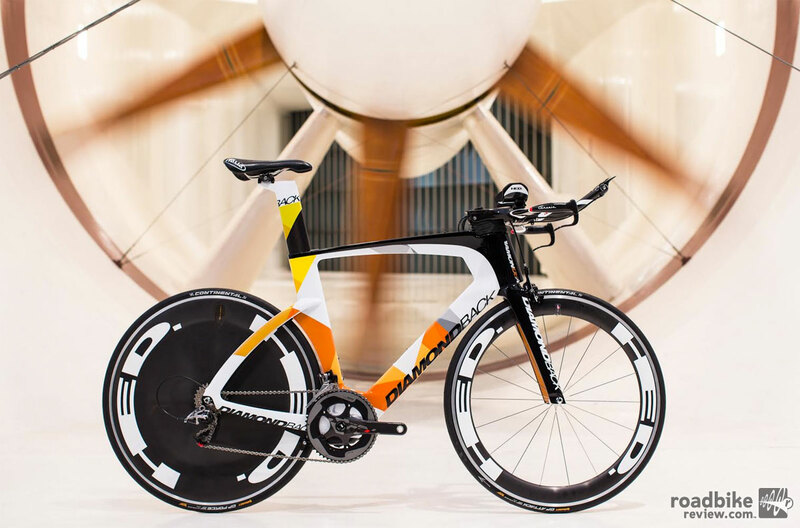 Just in time for the Ironman World Championship, Diamondback has rolled out a new time trial bike it claims is 33 percent faster than key competitors at +15 degree yaw angle. 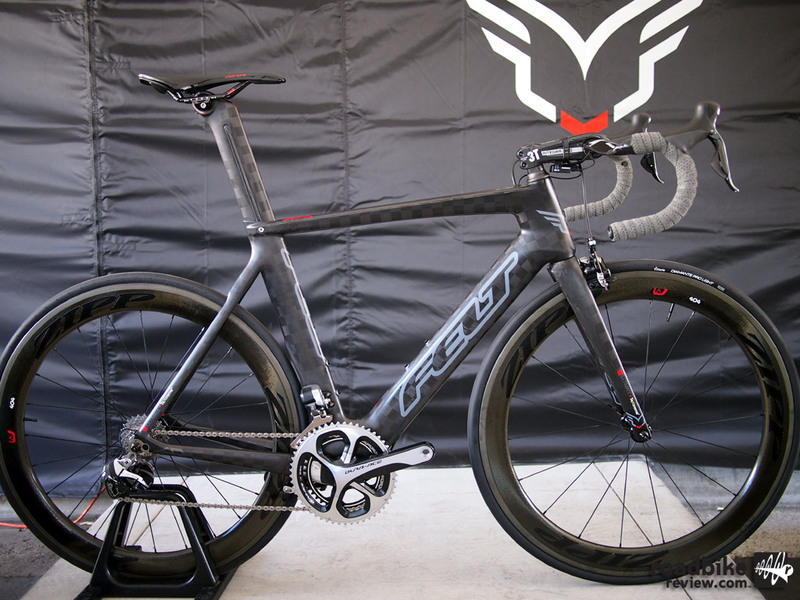 Check out some highlights from Felt Bicycles 2015 lineup. 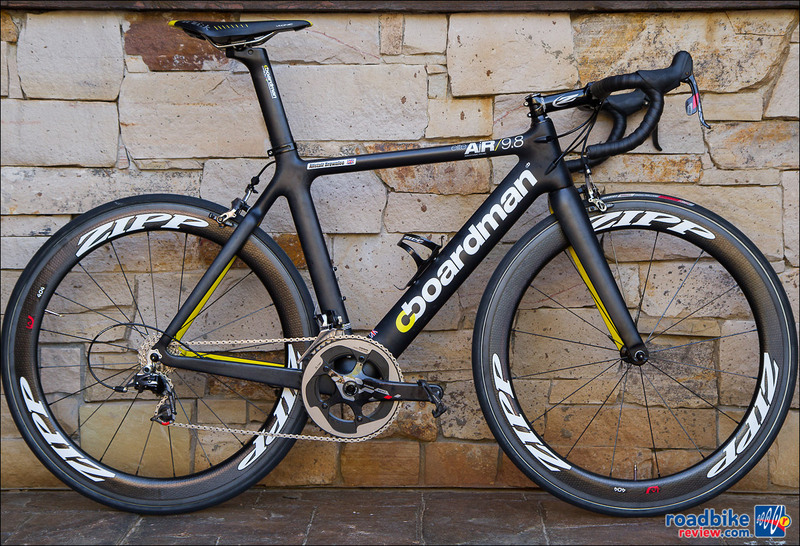 Featured here are the AR FRD Di2 aero road bike, the F3 workhorse racer and the IA2 time trial weapon. After nearly three weeks of racing, race photog Graham Watson is still churning out amazing imagery of the world’s greatest rolling spectacle–including these from today’s stage 20 time trial. 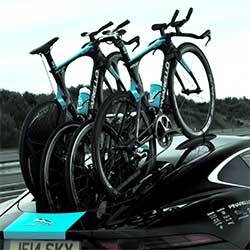 Video: Team Sky won’t win their third consecutive Tour de France title, but their new Jaguar F-Type TT concept car might already be on the top step of the podium. Check out this sweet custom build from the UK carmaker here. 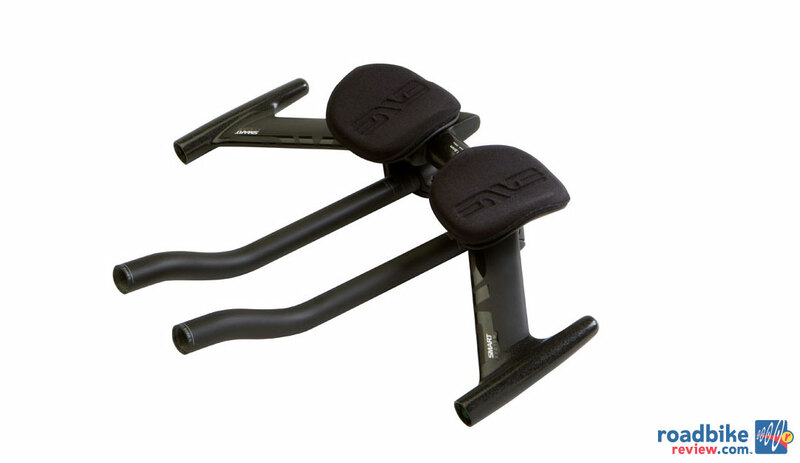 First debuted at PressCamp back in June, ENVE’s New $1,365 Smart System Aero Bar is finally ready to ship. Here’s a look at all the details of these highly adjustable wind cheaters. On September 22, Fabian Cancellara and the rest of the world’s top time trialists will be on the hunt for rainbow stripes when they take on the 56.8km world championships course in Italy from Montecatini Terme to Florence. 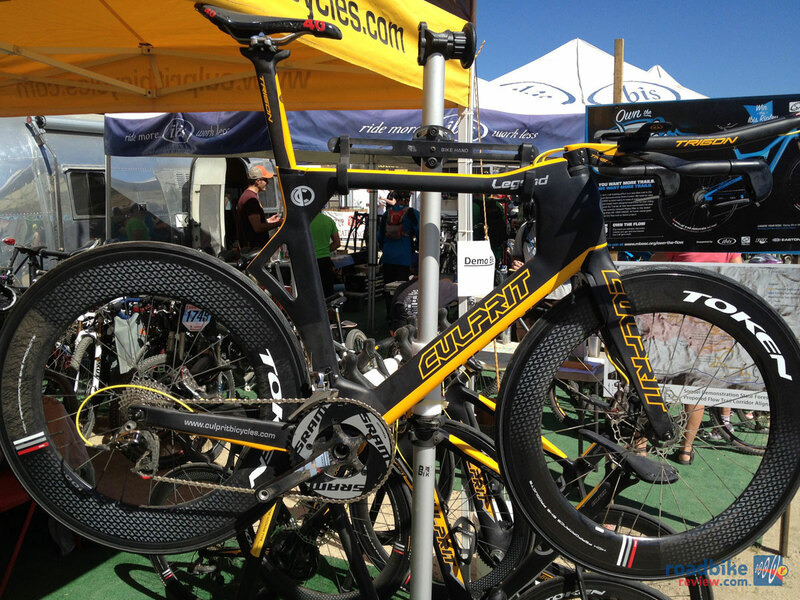 Here’s a look at the bike the Swiss speedster will be piloting. 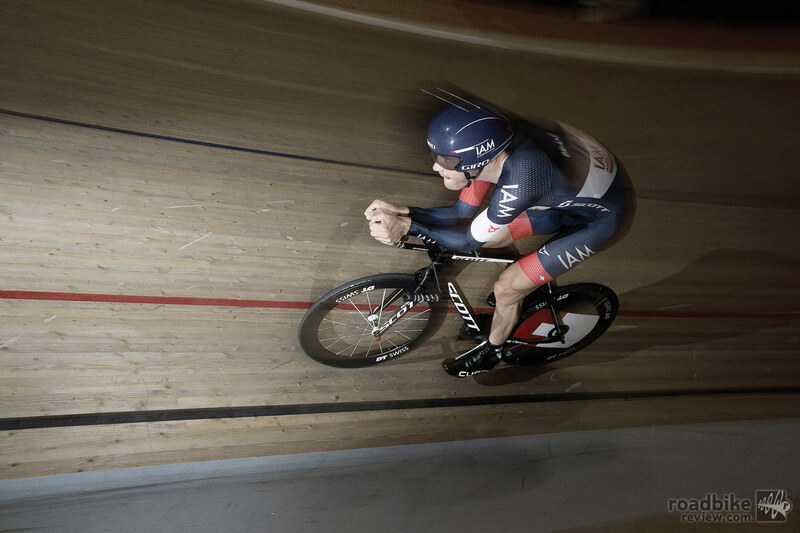 Chris Boardman: Olympic gold medal winner, world hour record holder, multi-time wearer of the Tour de France yellow jersey – and now exporter of high-end road and TT bikes to North America. 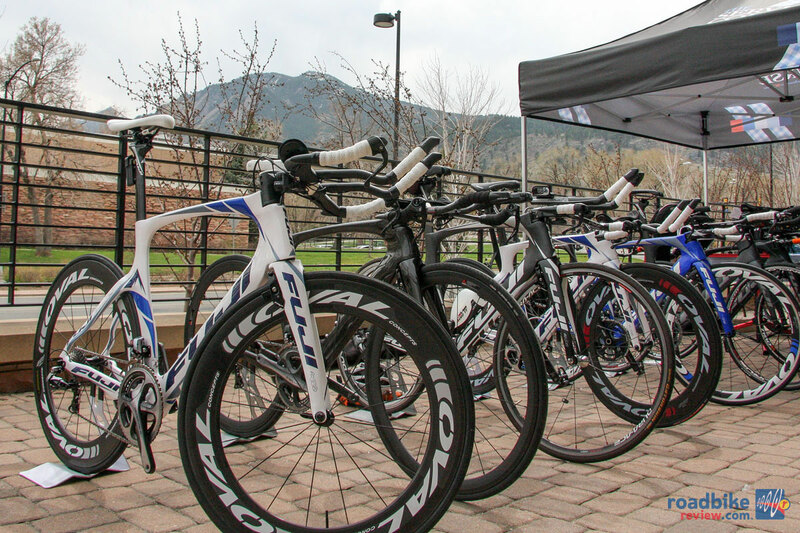 While a little on the heavy side, these budget-friendly wheels offer excellent aerodynamics, solid braking performance, a smooth ride, and stability in the wind. Find out why. 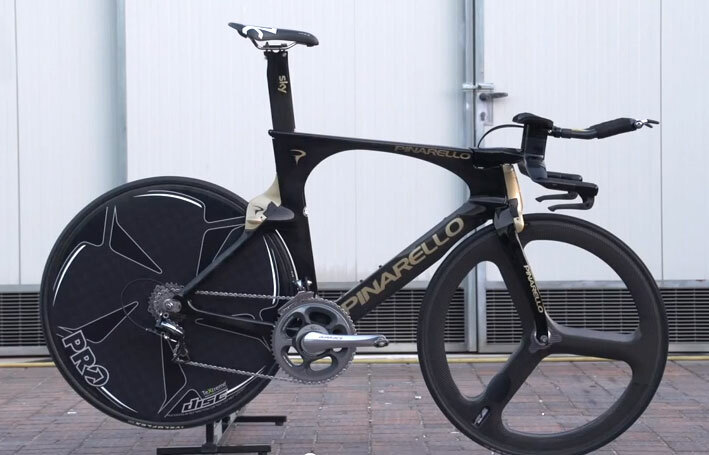 With the Giro d’Italia’s critical 58.8km stage 8 time trial on tap for Saturday, here’s a tip-to-tail look at GC favorite Bradley Wiggins’ brand new Pinarello Bolide TT bike. It’s one stealth looking speed machine. 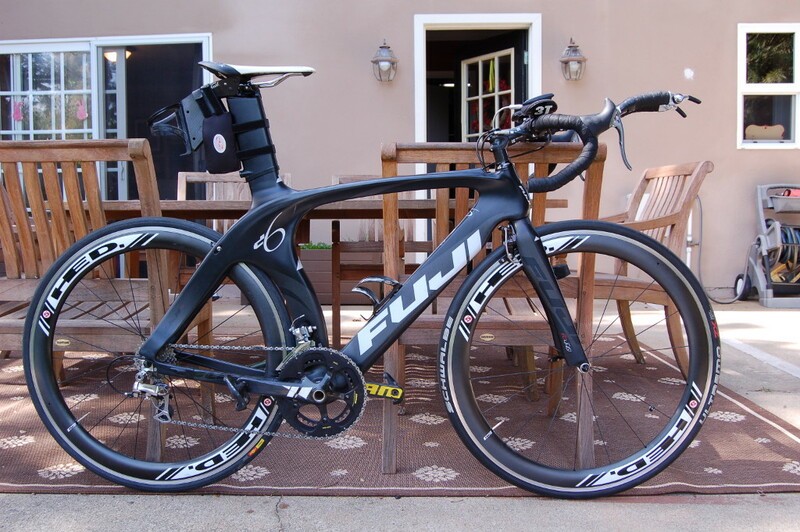 Philadelphia-based bike maker Fuji launches its new Norcom Straight time trial bikes, which it claims set a new standard for fit, speed, and performance. Taiwan-based Culprit Bicycles was at Sea Otter showing off an out-of-left-field triathlon bike that Culprit claims is the first with hydraulic disc brakes — and no seatstays with an adjustable seatpost. We’re not sure if it will ever leave the prototype phase, but we do have photos.